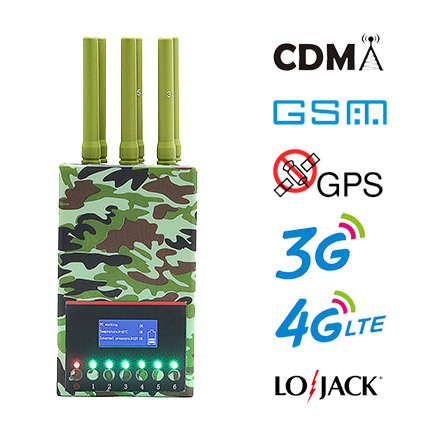 725-770MHz frequency band is commonly used 4G frequency. At present utilization rate is very high. 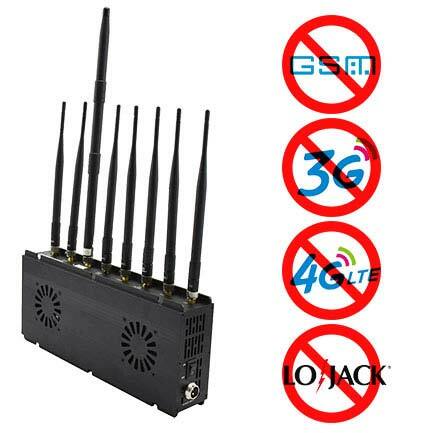 Using 4G jammers, privacy and security are generally guaranteed and information can not be easily compromised. At the same time, this spectrum is currently one of the most commonly used frequency band. 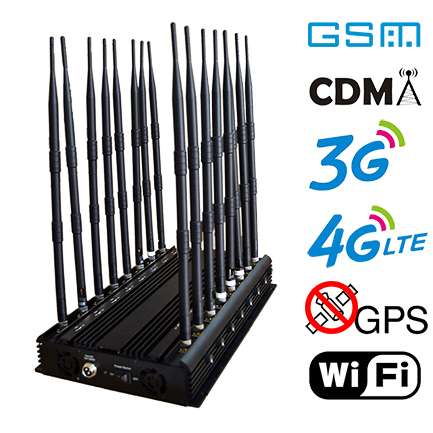 The 725-770MHz frequency is one of most commonly used 4G signal frequency in the United States. 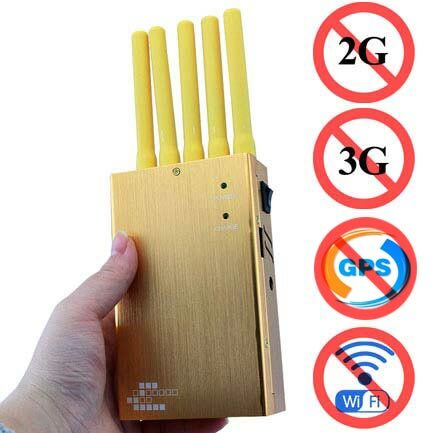 The usual 4G signal cell phone jammer include this frequency, which can effectively block conventional 4G signals. 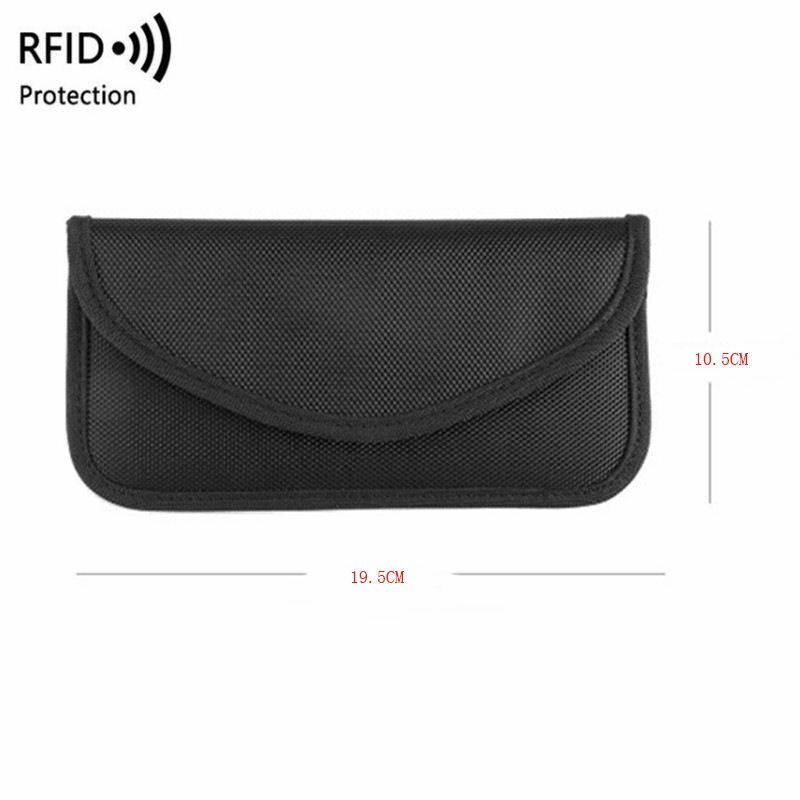 Often used in classrooms, libraries, conference rooms and other places, effectively ensure the order of the venue. Popular with teachers and private business owners.